Everead: 2012 ALA Award Winners! Right. So the Newbery Banquet was last night, I guess. Some people were tweeting about it, and I was like, "I should see who won!" Then I looked it up and figured out that the announcement was made back in January! Pffsh. I knew that. I was only joking when I said I wasn't going to stay up last night to find out the winners! 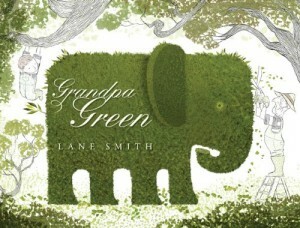 The 2012 Newbery, Caldecott and other exciting American Library Association awards have been announced! 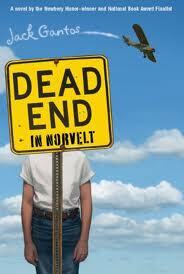 The Newbery went to Dead End in Norvelt by Jack Gantos, which I have heard good things about. I'll definitely read that one. Grandma Dowdel stories will like it. 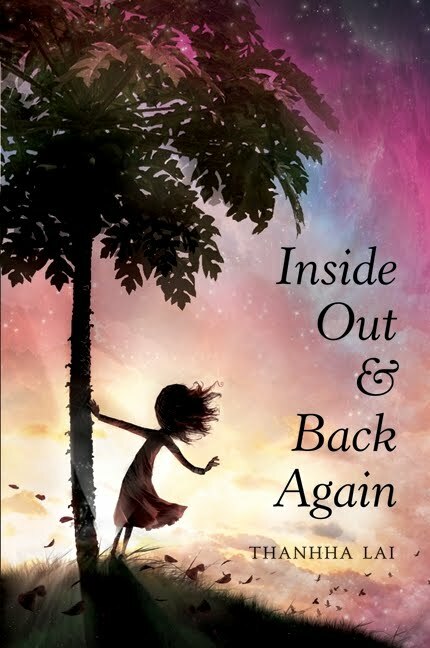 Newbery Honors go to Inside Out and Back Again, which somebody was saying was good, and oh—it's a novel in verse. Breaking Stalin's Nose is the other Newbery Honor, and I don't know much about that one. I find I either love or hate most novels in verse. 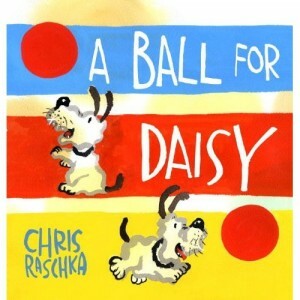 The Caldecott medal went to A Ball for Daisy by Chris Raschka. Our family quite liked another one of his titles, Charlie Parker Played Be Bop. Jacob's a big fan of jazz music, so he could sing right along with the book. Anyway, we'll definitely check out this latest book of his! Who here has a dog? Any dog lovers? A topiary! I will have to read this one. 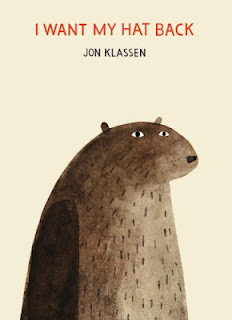 If you're looking for books for beginning readers, the Geisel award winners are worth checking out (you know Ashley and I, and our families, loved I Want My Hat Back). It really is a very funny book, and lovely for beginning readers. I'm so pleased it got a Geisel Honor! 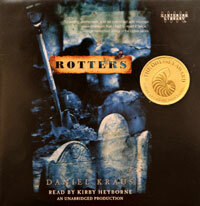 If you're into audiobooks, check out the Odyssey award winners. won the 2012 Odyssey award. Anyway, this is by no means a comprehensive list; and, on top of that, it is six months later than one might expect it. But I think it's fair to celebrate the 2012 winners all throughout 2012, don't you? Which one are you most likely to read? Yay, love new book lists. Helps me & my scattered brain. I'm a big fan of book lists too. I never realized there is an award for audio productions. I will be checking out the Odyssey Award home page more often. So wouldn't it be cool to have someone who cross refereces quality writings with quality audio productions? We would get the best of both worlds! 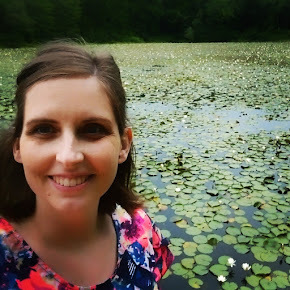 How do I make reading fun?